Whether for a single drink at home, or to stock up for a house party, check out some of Gurgaon’s booze delivery services. 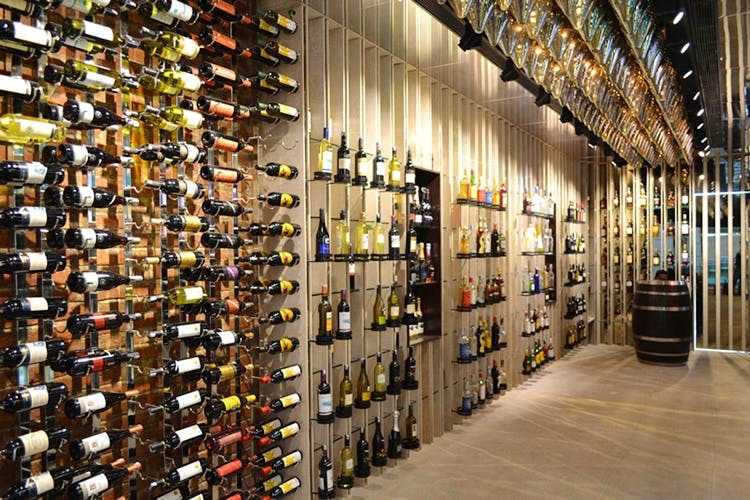 A standalone store located in the basement of Ambience mall, The Wine Shop is a perfect delivery option if you live in and around Phase III. With a series of stores littered across Gurgaon, Lakeforest offers locals easy access and a variety of alcoholic beverages. A good option for Sector 4. While they open at 9am, their delivery only begins post 11am, so plan accordingly. One of Sikanderpur’s best delivery options, Bristal Wine Shop has a nice selection of imported wines to choose from.